I'm not a huge Twilight crazed person like it would appear the rest of the general population is, but it was ok. I watched it at the second run theater with my mom (she's read all the books). I decided it might be nice to get a refresher course before going to see New Moon. Just so you know, blockbuster has a deal going right now. I am not crazed either but, I do think that the 2nd one looks much better than the 1st. 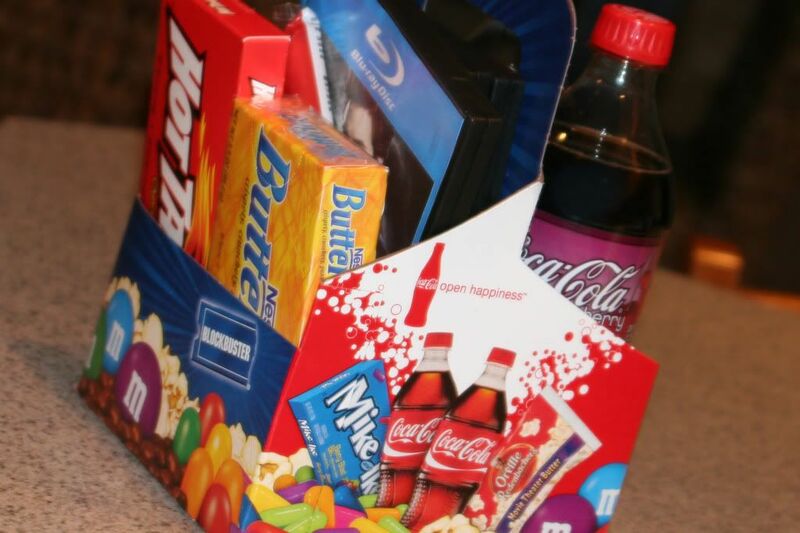 Blockbuster's deal is a good one you basically get the candy, popcorn and sodas for free. I am sad that you are not going with us tonight. If you change your mind Wendi, Devon, Lisa, and me will be at the SW theater around 11 to get seats. yum!! candy!! I really liked the first movie and felt a little bit like a tween again after seeing it. But I can't afford to have 13 yr old type obsessions anymore. I'm excited to see the next movie and will most likely see it next week. I have a few friends however that are already in line.